The car is created in the form of a conceptual pickup with a base from the commercial Kodiaq SUV. The new program consists of 35 students aged 17-20 years. 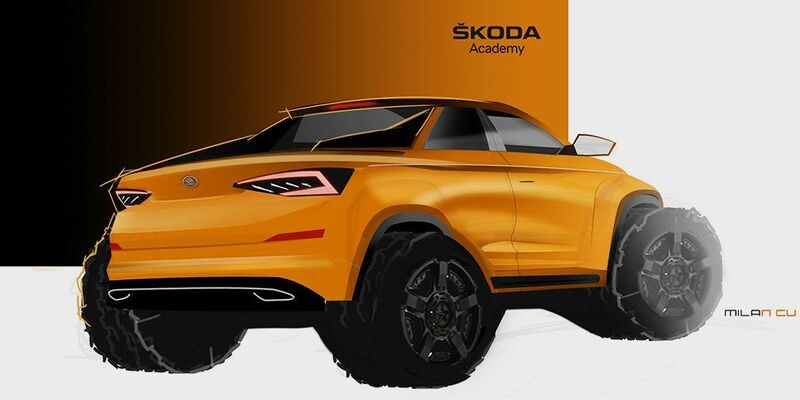 Skoda experts help young people convert the most huge crossover into a compact 2-door pickup. The car makes by a completely new body with a sporty silhouette, a cargo platform and large wheels with off-road tires. The debut of the new pickup should be in June this year.